There seems to be a mix-up in the order of the bonus tracks. Judging from the lyrics (especially the choruses), “U got it” was put in place of “Superstition” and vice-versa. 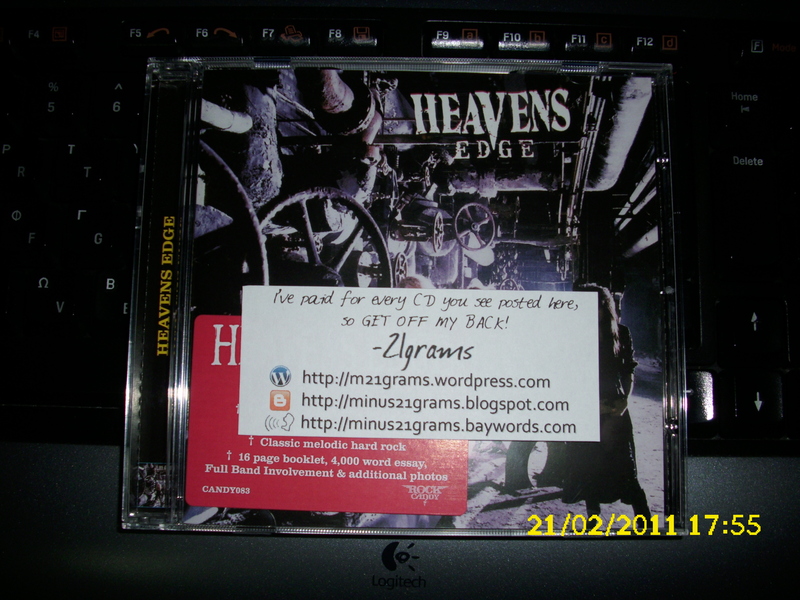 Other than that, you simply can’t afford NOT to have this CD in your collection. Thank you so much for all your posts – truly appreciated! If you have any more of what they are putting out, would love to hear them! I have this release, it’s a nice album. Thanks for this album! I really like your taste in music and the fact that you take the time to post quality rips online. Any chance that you have any Killer Dwarf albums to possibly post? Thanks for all albums you posted. I’m looking for “Boulevard – Into the streets” [Remaster], but can’t find it anywhere yet. If you have a chance to post, it is a notable album too. Thank you very much for uploading this! 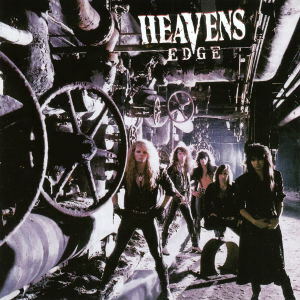 Heavens Edge is surely one of the most underrated bands EVER in the history of Hard Rock. This album is a masterpiece, these guys should have been HUGE! Good album, ‘Bad reputation’ is my favourite. Sorry, I see the password now.